Do you live in the Weston, MA area? Do you have missing teeth? Are you embarrassed by the state of your smile because of damaged teeth? 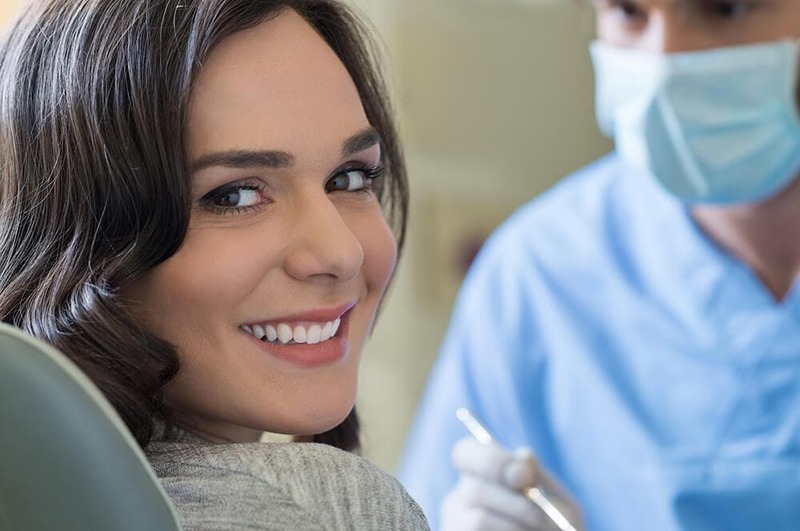 Luckily, patients today have the amazing benefits of dental implants to restore a beautiful and functional smile in just a few simple office visits. With their durability, strength, and unmatched appearance, most people can’t tell that your gorgeous new dental implants are not your natural teeth. Please feel free to peruse our informative infosite and learn more about the dental implants process, candidacy, and ways to finance your new smile. We also serve patients in the Concord, Lexington, Lincoln, Newton, Wellesley, Wayland, Natick, and Sudbury areas. Call today for a consultation and restore a natural-looking and functional smile with dental implants.